Bibiana works in the areas of property and commercial law including property development and subdivision, acquisition and disposal of residential and commercial properties, property finance and commercial leasing. Bibiana is experienced in matters relating to property development and subdivision including acting for property developers in acquisition of land to be developed, conducting extensive due diligence investigations, subdivision, development financing and disposal of subdivided land. Prior to joining Loo & Koo Bibiana worked in a Dunedin firm specialising in Maori Land Law, Treaty of Waitangi issues and Maori Land Court appearances. 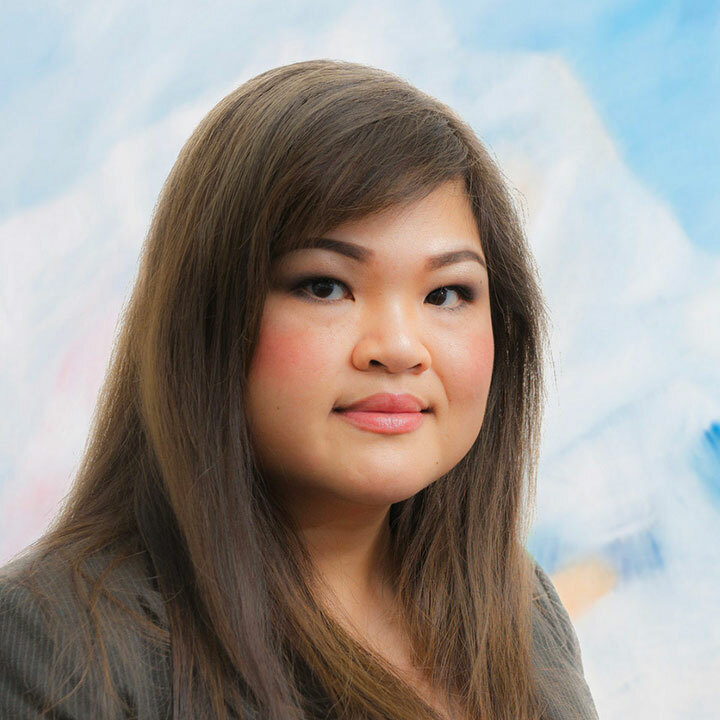 Bibiana is a pragmatic and driven lawyer who focuses on understanding her client’s objectives and delivering commercial outcomes. Acquisition of a $89 million development site in Flat Bush, Auckland. Subdivision and development of residential land in Orewa, Stanmore Bay, Albany, Flat Bush, Takanini and Pokeno, Auckland. Acting for the developer in staged- development of 800 residential and retail units in Albany, Auckland. Development funding for apartment and land development of up to $100 million. Acted for high net worth individuals in acquisition and disposal of multi-tenanted commercial properties. Acting for landlords in managing up to 50 commercial leases.